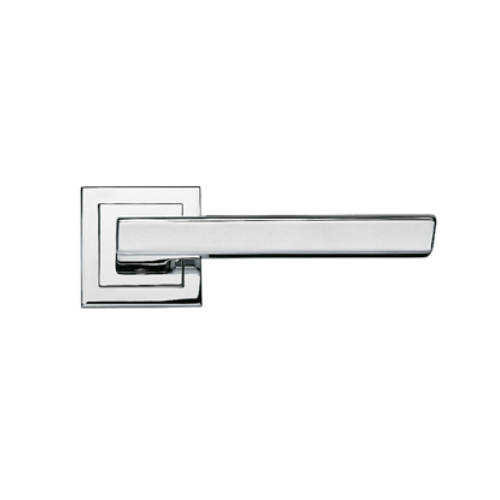 Our company is widely appreciated in offeringGodrej Alpine Mortise Door Handle. Incorporated in the year 2015 at Navi Mumbai, (Maharashtra, India), we “Gesco Enterprises” are Sole Proprietorship (Individual) Firm, indulged in Authorized Wholesale Dealer of Rim Lock, Mortise Lock, Mortise Lock Body, Mortise Pin Cylinder, Mortise Door Handle, Door Handle Set, Pad Lock and much more. Under the direction of our mentor “Pravati Pradhan (CEO)”, we have been able to achieve a reputed name in the industry.